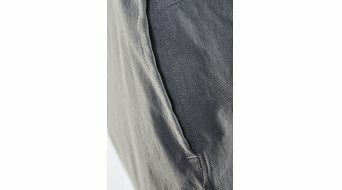 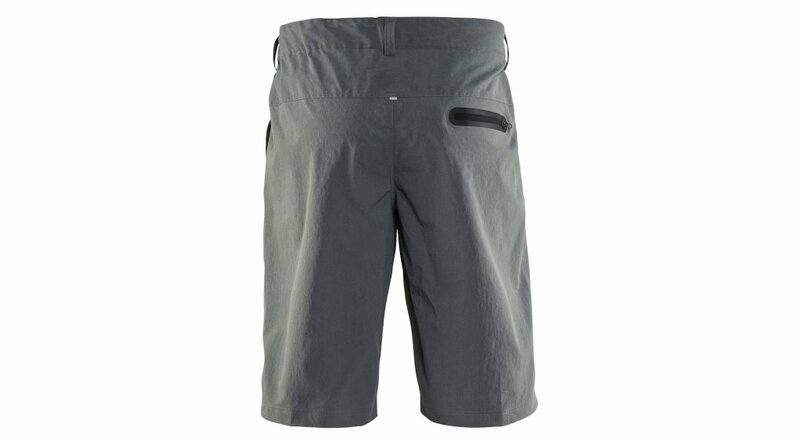 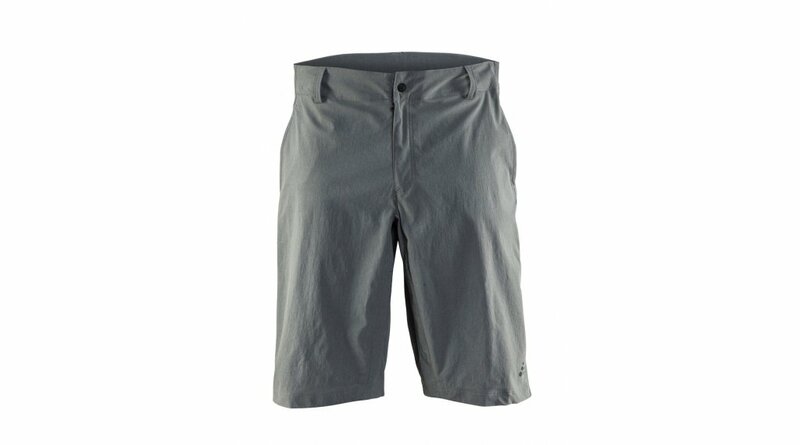 Casual cycling shorts from the RIDE collection by CRAFT. 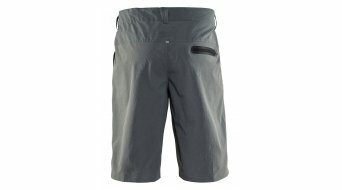 These shorts are fashionable and functional and are therefore very trendy. Your training starts with your bike on the way to work? 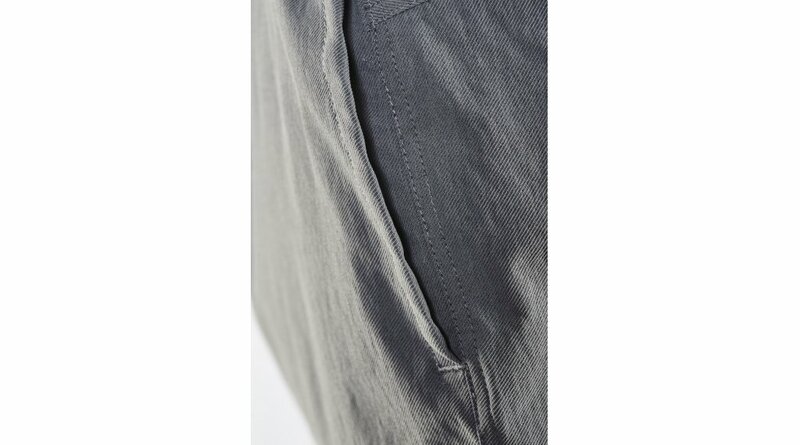 No problem these pants help you to find the balance between work and leisure.